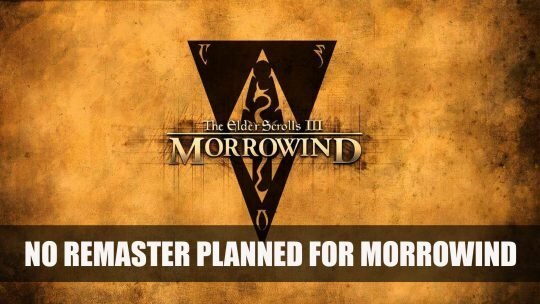 Tom Howard the studio Director of Bethesda Games Studios is not in favour of a Morrowind remaster, more info here! 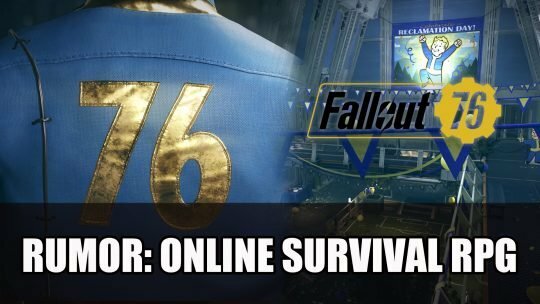 Rumor has it Fallout 76 is going to be an Online Multiplayer Survival RPG, read more here! 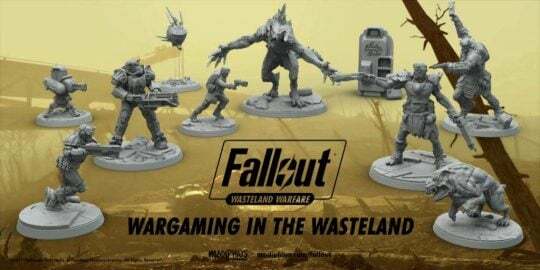 Fallout: Wasteland Warfare is now available to pre-order!